A Fan Art Experience of the iconic apartment made from Googles Images. In 2017 we were invited to the Chanel Tech Festival to present the potential of Virtual Reality. The employees of the Chanel House had to express their desires for this new technology. 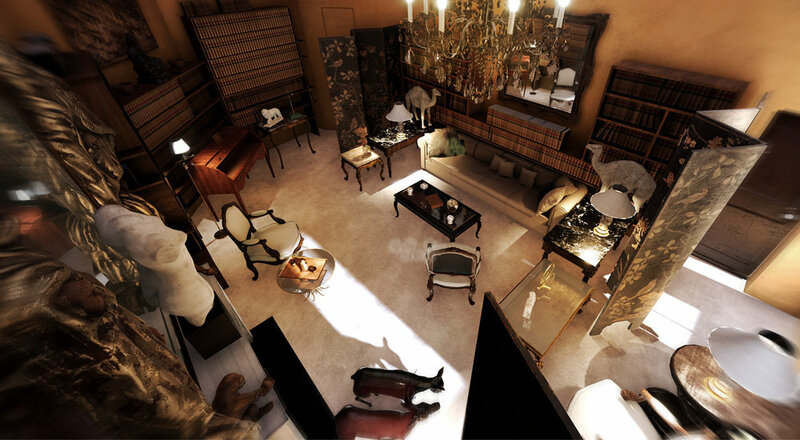 The visit of Gabrielle Chanel's iconic apartment at 31 rue Cambon in Paris was the most popular theme. Only a few VIPs can indeed visit this iconic place of the brand and virtual reality is the tool that offers an interactive and qualitative tour. 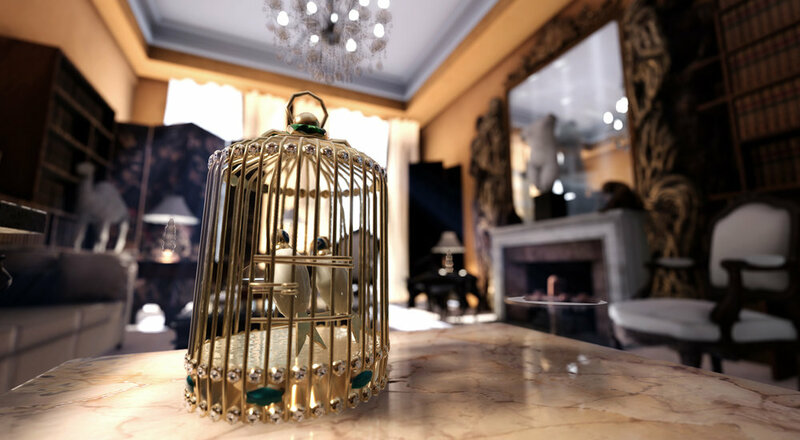 This place is filled with meaningful objects to better understand the history of the house and its inspiration. We made this fan art prototype (with ultranoir) from Google Images. 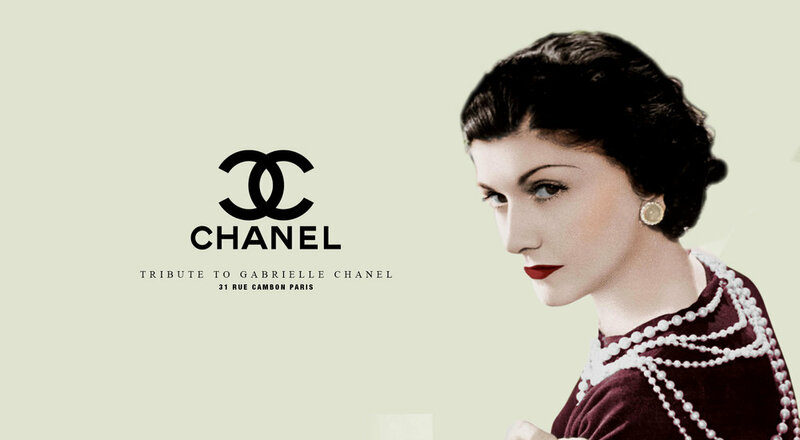 This is our tribute to the genius of Gabrielle Chanel. If you want more information about this project, feel free to contact us.